Clatteringshaws Loch from the slopes of Benniguinea. 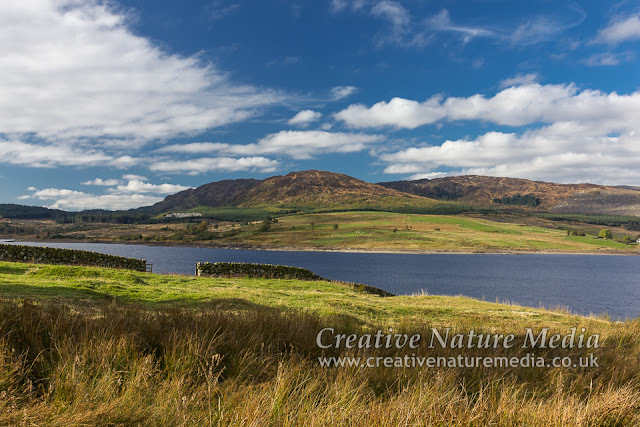 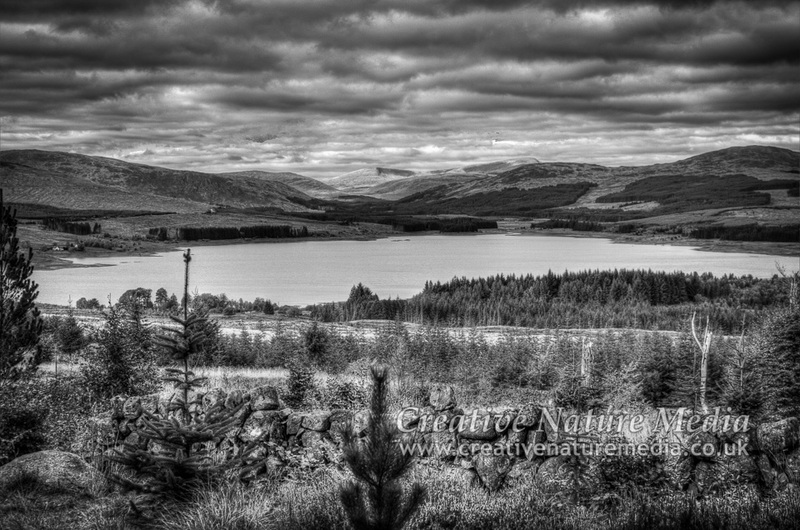 Black and white HDR photo of Clatteringshaws Loch from Benniguinea. 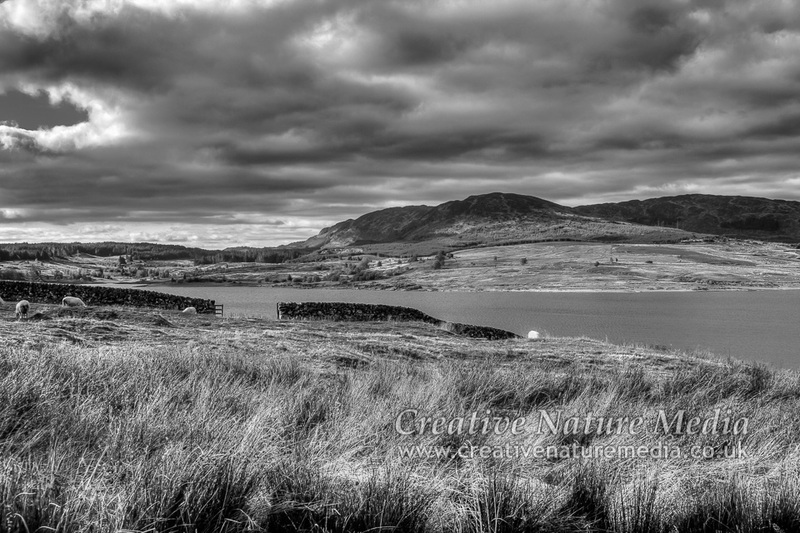 Black and white photo of Clatteringshaws Loch from Benniguinea. 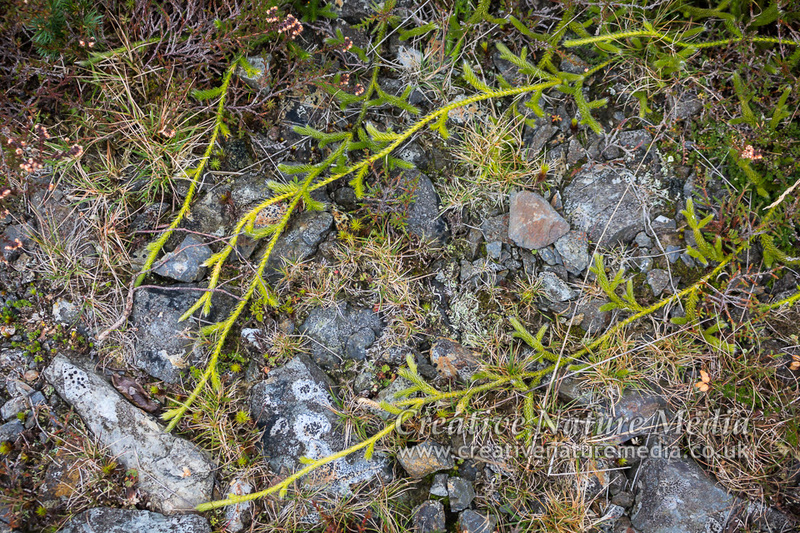 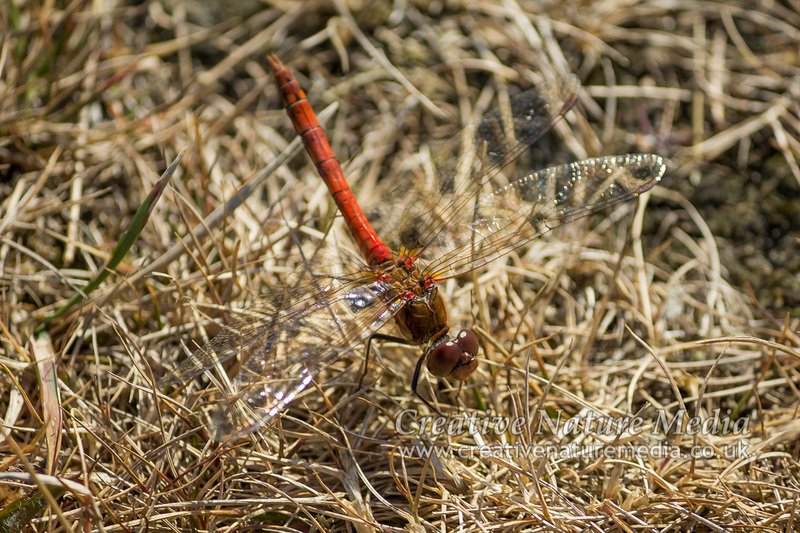 A few pics from my recent visit to the Mull of Galloway. 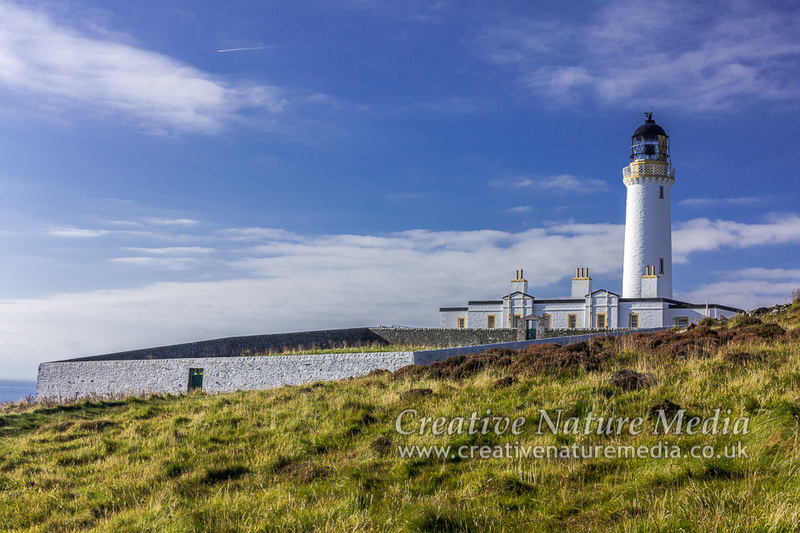 Excellent weather for October and plenty of wildlife to be seen, including several porpoises (too far away for photos unfortunately!). 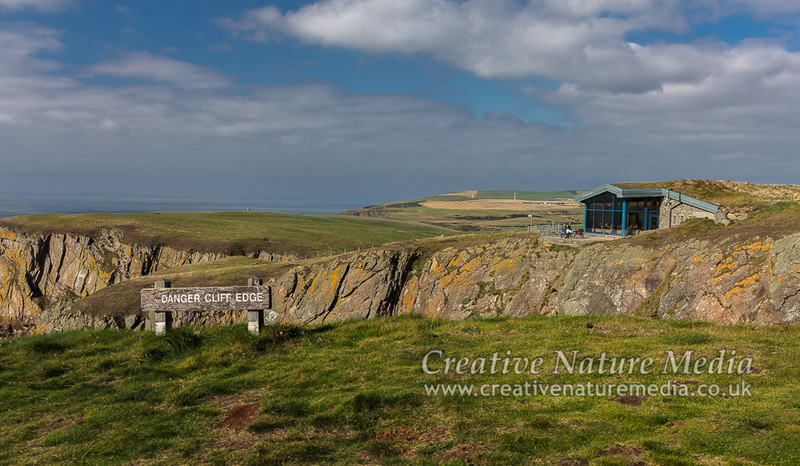 Looking across cliffs to Gallie Craig cafe. 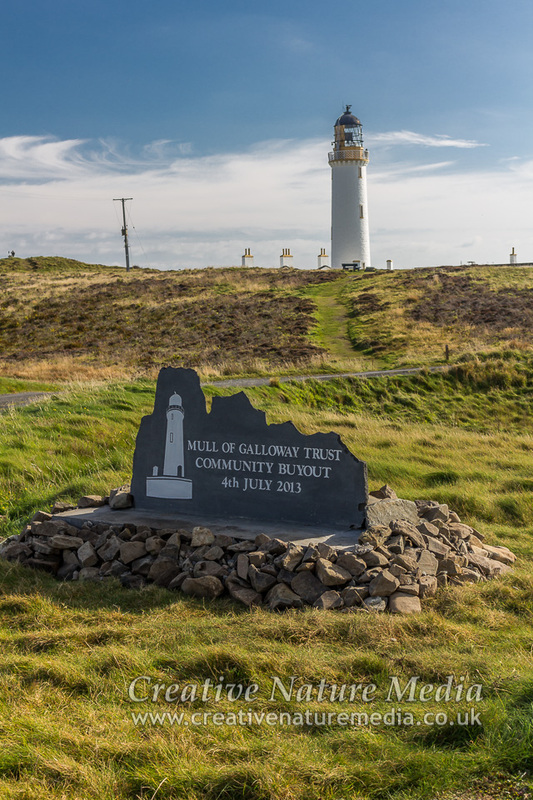 Mull of Galloway Trust Community Buyout 2013 commemorative sign. Looking uphill towards the Mull of Galloway Lighthouse with overgrown walled garden in foreground.